ExpertQuote proud to sponsor the Northern California Quidditch Conference Champions. 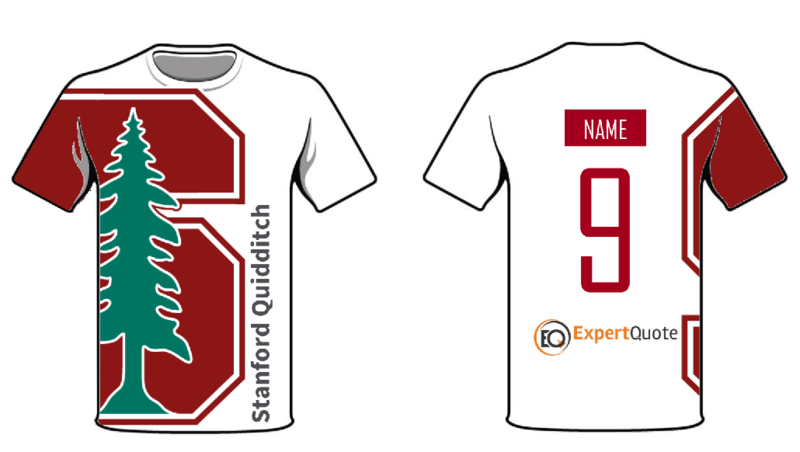 Corporate benefits firm ExpertQuote Insurance Services Inc., has announced the official sponsorship of the Stanford Quidditch team. The Stanford Quidditch Team are the 2016 MAYhem Cup and the Northern California Quidditch Conference Collegiate Champions. ExpertQuote’s most recent official sponsorship further reinforces their commitment to supporting healthy living and the community. 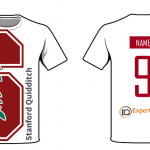 Harpreet Chadha, Chairman and CEO of ExpertQuote, said” “We are excited to sponsor the Stanford Quidditch team. We strongly believe that sports have a positive wellness impact on the community: both for the team players and supporters with their extended families”. ExpertQuote has earned the prestigious “Advantage Status” with Anthem BlueCross and the “Business Leadership Roundtable” with Kaiser Permanente for excellence in service. ExpertQuote has also been named by the Silicon Valley Business Journal as a Largest Employee Benefits Consultant. ExpertQuote is at the forefront of the ever-changing benefits consultation landscape specializing in all aspects of health insurance including Human Resources mandates and Health Care Reform updates. As a boutique bay area benefits team, ExpertQuote has gained the trust of both large and small well-recognized companies across various industries. In face of the ever-increasing health insurance premiums, ExpertQuote has a proven strategy that is saving its clients from $25,000 up to $2M+ a year on benefits expenditures. Given the current annual health insurance rate increases, your company’s premiums will double in seven years! ExpertQuote solution is helping clients preserve and provide competitive benefits package in a competitive landscape for quality talent.